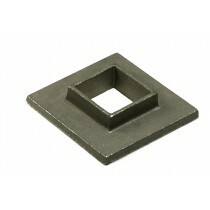 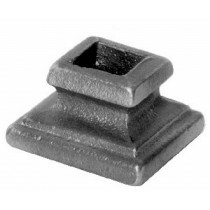 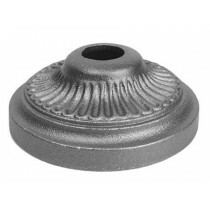 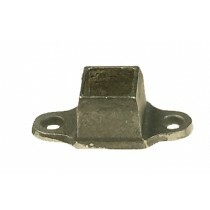 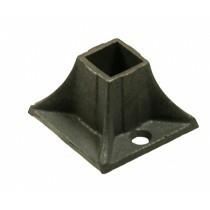 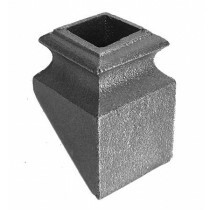 Cast Iron Shoe For 1-1/4" Sq. 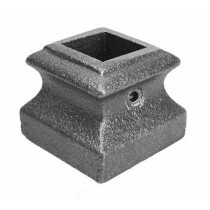 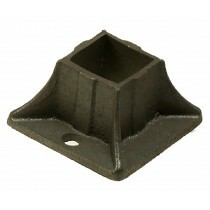 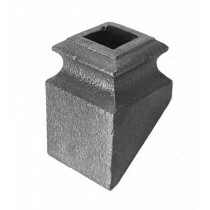 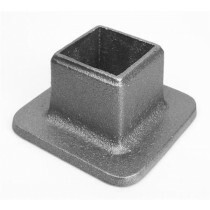 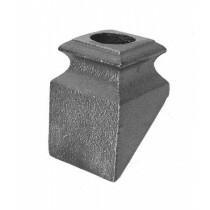 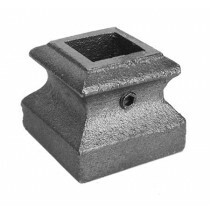 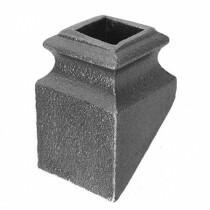 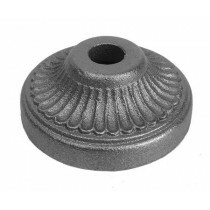 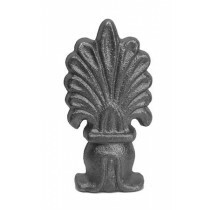 Cast Iron Shoe for 5/8"Sq. 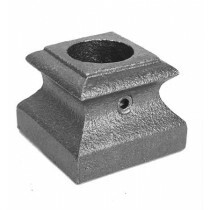 Cast Iron Shoe For 2"
Cast Iron Shoe For 1" Sq.